Burlington's Generator has completed the move from its former home in Memorial Auditorium to new digs on Sears Lane in the city's South End. The move was financed by a $300,000 fundraising campaign. Leased from Champlain College, the new Generator includes some notable changes. One of them, explained director Lars Hasselblad Torres, is a new key card system installed by John Yasaitis, a former Generator member and a cofounder of the Alternator lab on Pine Street. The system allows studio members to access the studio any time of day or night. Generator's educator-in-residence program is also new. 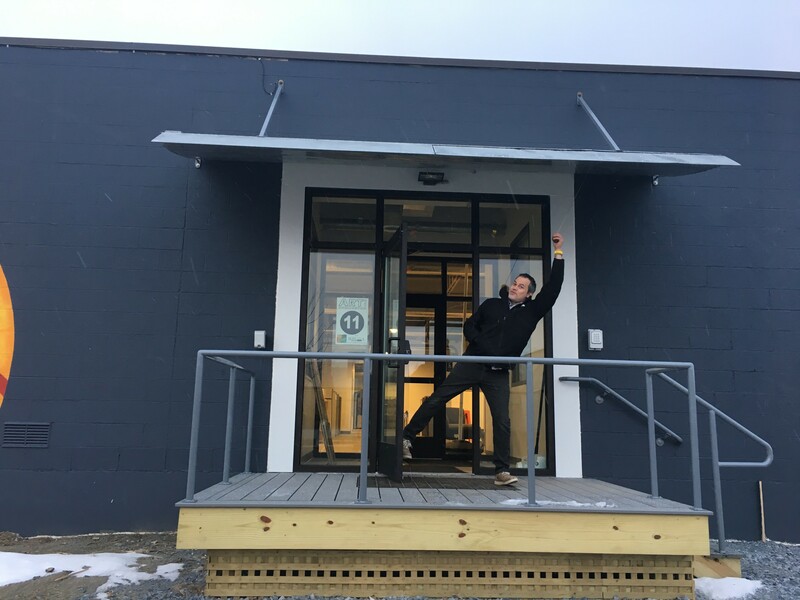 The maker space is offering a Vermont educator two months of free studio time and a $500 monthly stipend. The goal, said Torres, is to provide the teacher with the time, and physical and intellectual resources, to develop a new curriculum. The first educator-in-residence is Courtney Reckord, a teacher at Milton High School who's designing an interactive project in which she and her students would create a prosthetic limb for a pet. Reckord is also a jewelry designer who crafts topographical renditions of area summits and teaches classes in the area. Generator's larger space accommodates desks for four new studio members. One of them is Alex Swaisgood, a 25-year-old maker who plans to craft "old-school hardwood pushboards." These look an awful lot like small, beautiful skateboards. One of the largest new additions at the Sears Lane facility is the Learning Lab. The central space includes computers donated by Champlain College and ReSOURCE, and will soon have a virtual-reality system, as well, according to Torres. 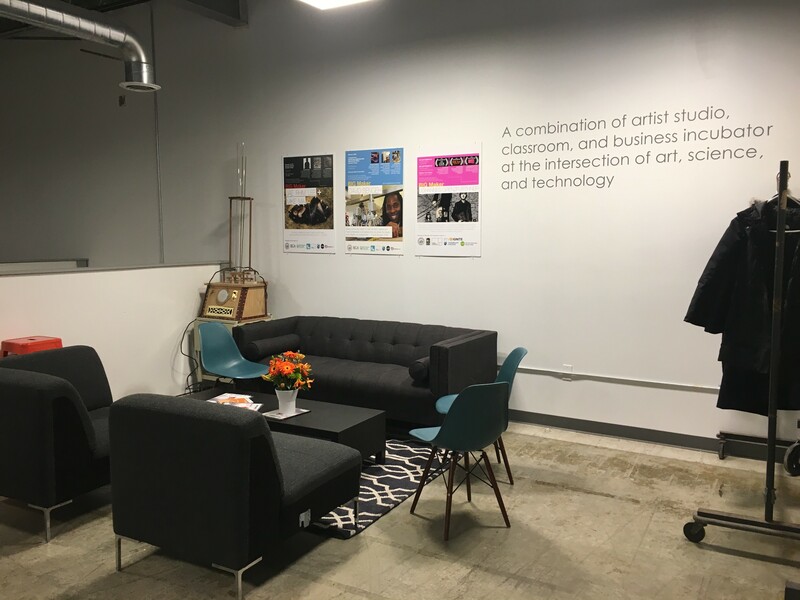 The classroom will offer space for area MeetUps, particularly technical groups interested in robotics, drones and the like. Some Champlain College professors will teach their classes at Generator through an exchange program, noted Torres. Other new amenities: a lathe in the wood shop, a new jewelry studio with "all the knobs and whistles" (according to communications coordinator Annika Rundberg), specialized welding machines (TIG/MIG), a plasma cutter, a shower for bike commuters, an expanded kitchen and free parking. Oh, and Generator member Chris Braun is hacking a disc-shaped robotic vacuum called a Roomba. She's hoping to program it to take people on tours while simultaneously cleaning the floors. See the new space for yourself at Generator's open house on Wednesday, January 18 (details to come on the website). Visitors are also welcome to drop in Monday through Friday, 11 a.m. to 9 p.m., and Saturday/Sunday, 10 a.m. to 7 p.m.